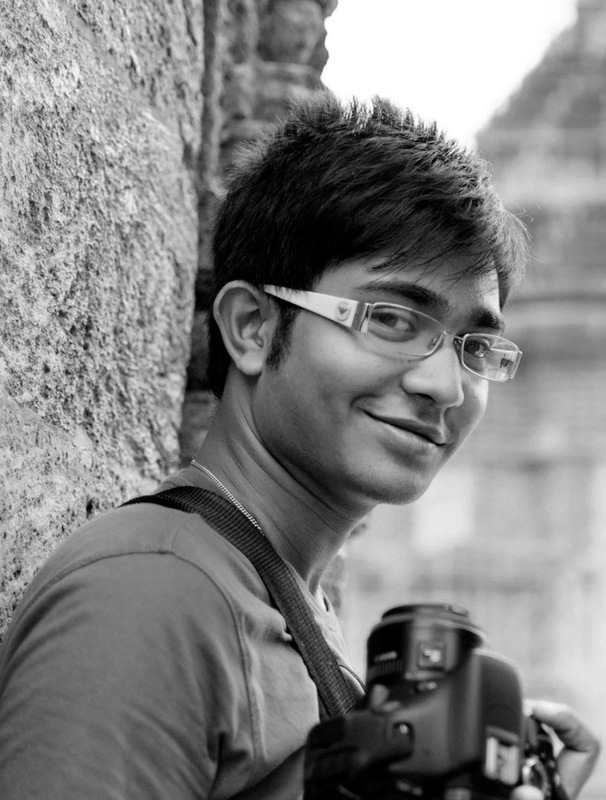 "This course at IIP has given a new direction to my passion for photography. The basic skills that I have learnt during the course have been fantastic and will stand to me no matter what area of Photography I will be working in. The course contents were brilliantly-structured and easy to understand." No matter what level photographer you want to become, you need to master the basics. The IIP online photography course has been designed to familiarize you in-depth with the basics of photography and digital camera operations. The course is recommended for everyone and specially those who wish to take great photos and embark on a creative journey, including hobbyists and amateurs. Grab this 50% Discount before time runs out! Stay in touch with other fellow IIPians and Mentors. Take advantage of IIP's 'Earn while You Learn Programme'. Share your photographs and exchange your views on photography. Can send a DD (Amt. Rs.1950/-) in favour of IIP Foundation. Payable at Sector 18, Noida. (iii) You can initiate a Direct Transfer or Deposit (Amt. Rs.1950/-) from your Bank Account.